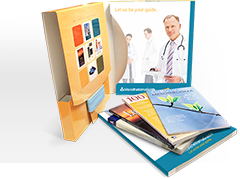 Having an accurate staging method for cancer is essential to developing evidence-based treatment plans for patients. The current staging system used for pleural mesothelioma is the TNM system produced by the American Joint Committee on Cancer. Tumor size – The size of the primary tumor, how far it has spread in the pleura, and if it can be surgically resected. 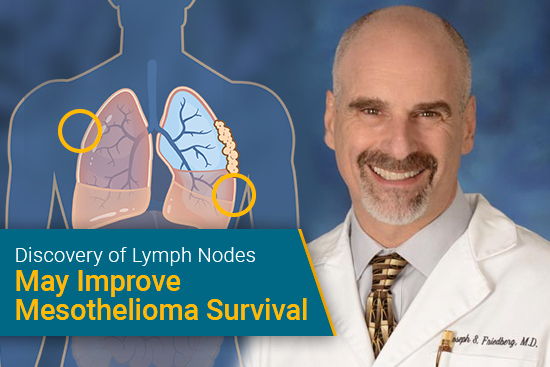 Lymph Nodes – The existence of malignant cells in the lymph nodes and how far they have spread. Metastasis – The spread or metastasis to distant sites from the point of origin. However, past editions of the staging manual have not included a metric for pleural thickness. If factored into the staging system, it can produce a vastly more accurate prognosis. Establishing a precise T descriptor is challenging since mesothelioma does not form like other malignancies. 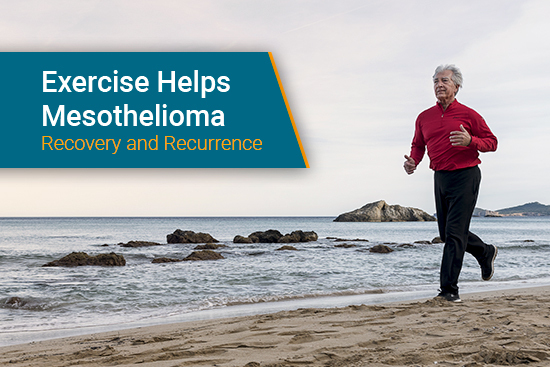 Mesothelioma tumors grow in a non-uniform pattern that can be very complex, unlike other cancers which spread out from a central point of origin. 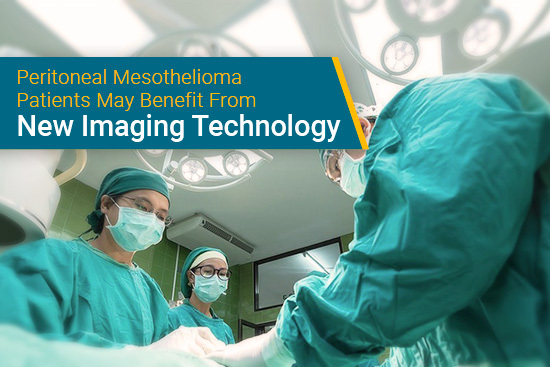 Currently, the T stage for pleural mesothelioma is only based on the development of the tumor and its relation to surrounding organs and tissue. In 2018, Dr. Taylor Ripley, a mesothelioma specialist out of the Baylor College of Medicine, was able to demonstrate the feasibility of using pleural thickness as a prognostic factor by measuring a 3-dimensional reconstruction of a tumor and its growth. The inclusion of this new metric outperformed the 7th edition of the staging manual in use at the time. 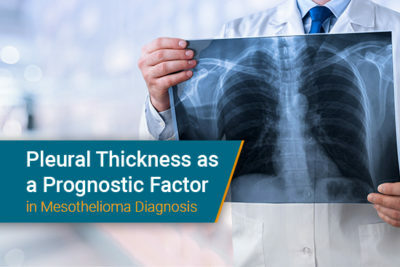 This prompted the International Association for the Study of Lung Cancer and the International Mesothelioma Interest Group to jointly recommend that a metric for pleural thickness be included under T descriptors in the TNM system. Another study conducted in Japan found that the maximal tumor diameter and the sum of tumor thickness in different regions of the pleura were linked with overall survival. 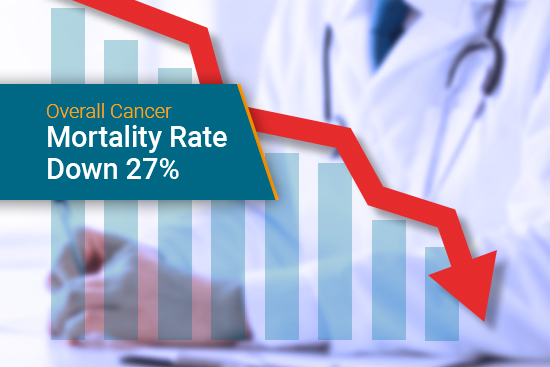 Specifically, the study showed that while tumor thickness before neoadjuvant therapy had no effect on prognosis, tumor thickness after neoadjuvant chemotherapy was indicative of longer survival rates. Dr. Ripley and his co-authors concluded their research by stating, in the future, pleural thickness will likely be incorporated officially into the TNM system to give specialists more objective criteria for assessing the body’s response to multimodal therapy. It will also provide doctors with the ability to offer a more accurate prognosis to patients. If you have any questions about your unique diagnosis, treatment options, or clinical trials that you may qualify for, contact our registered nurse on staff, Jenna Campagna, RN. You can reach her by calling 888-385-2024 extension 102, or emailing jenna@mesotheliomaguide.com. 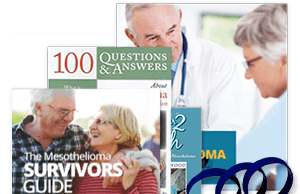 A thinner peel to peel: Pleural thickness is prognostic in mesothelioma. Journal of Thoracic and Cardiovascular Surgery. Retrieved from: https://www.jtcvs.org/article/S0022-5223(18)32631-X/fulltext. Accessed: 1/15/19.